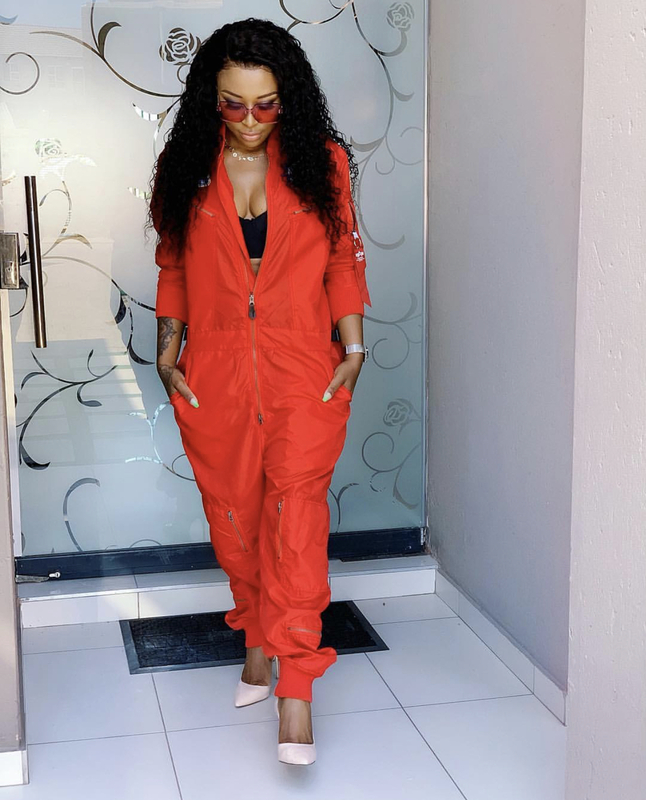 DJ Zinhle is by far one of South Africa's most successful media personalities and besides being a DJ, the star dabbles in business, writing and television. Over the years, Zinhle's personal life, particularly her relationships, have taken the centre stage. A couple of years ago, the star was in a relationship with AKA, however, they split after she revealed in her personal blog that he had confessed to cheating with Bonang Matheba. In recent weeks, the pair have been teasing fans with the possibility that they may be back together. Although they have not confirmed the rumours, many signs are pointing to the fact that they might have rekindled their romance – and many fans are not into the idea of Zinhle going back to the man who allegedly cheated on her while she was pregnant.